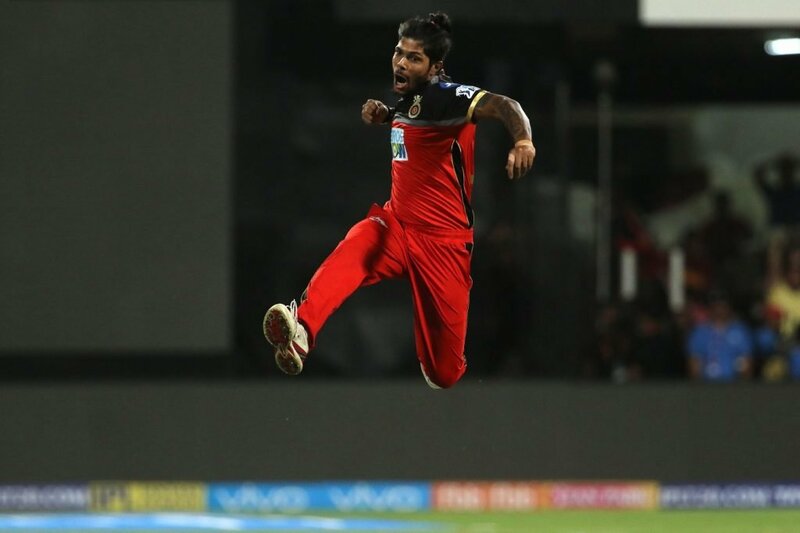 Indian pacer Umesh Yadav was in very good form in the recently concluded IPL 2018. The right-arm pacer was very consistent with the new balls and he credited his IPL team RCB’s (Royal Challengers Bangalore) bowling coach Ashish Nehra. Yadav was the fourth most wicket-taker in IPL 2018 who picked up a total of 20 wickets in 14 games with 20.90 averages. While the 30-year-old pacer achieved huge success in this IPL season, he credited former Indian left-handed pacer Nehra’s knowledge. The Indian pacer further added that Nehra has increased his accuracy and consistency through the ‘single wicket bowling’ method. Yadav described, “Ashish paaji told me that during the spare time after IPL, I should do single stump bowling to increase my accuracy and consistency. I was told to practise ‘single wicket bowling’ with both SG Test and Dukes keeping in mind the season ahead. 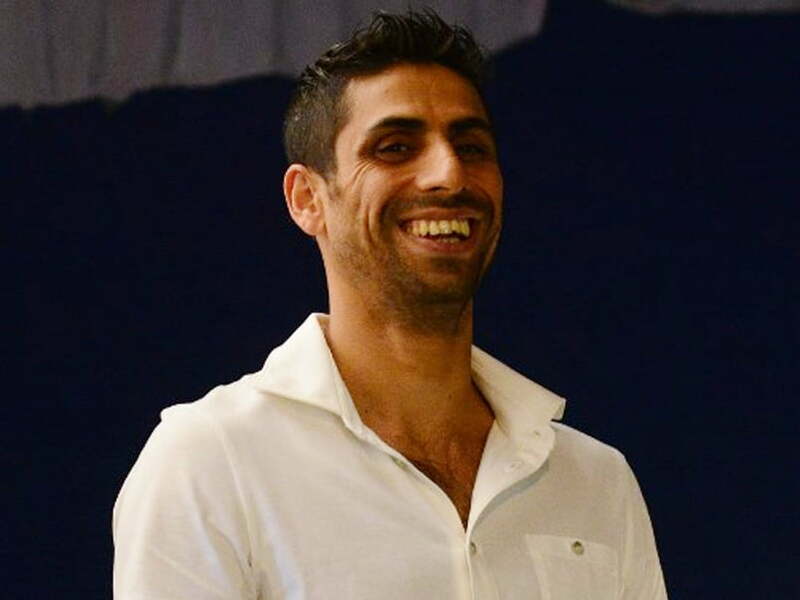 His (Nehra) tip is to put one off-stump and maintain the channel. Yadav also spoke out that how he trapped Yuvraj Singh in this IPL season. Though RCB failed to qualify for the playoffs rounds in this IPL season, Yadav is happy with his performance as he mentioned it was one of his best IPL seasons. At present, there is a big option for the Indian cricket team management to choose the pace bowling line-up in playing XI. Speaking on that competition, Yadav told, “We are five pacers — Bhuvi, Bumrah, Shami, Ishant and myself. So it’s a happy headache for the team management — the coach and the captain to pick the best amongst us. I am personally in a very good head space after IPL. My job is to be ready and captain and the head coach have their job. IPL 2018: Match 24 (RCB vs CSK) – X Factors of the Game!